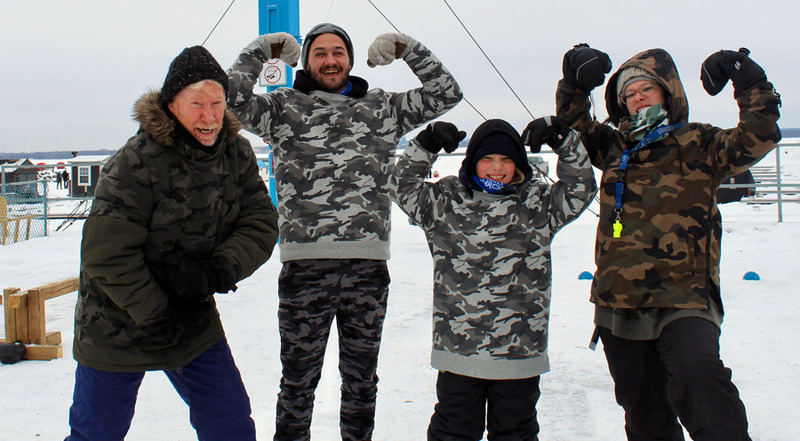 The 11th edition of the family ice fishing tournament organized by the Knights of Columbus at the marina was held under extreme cold. 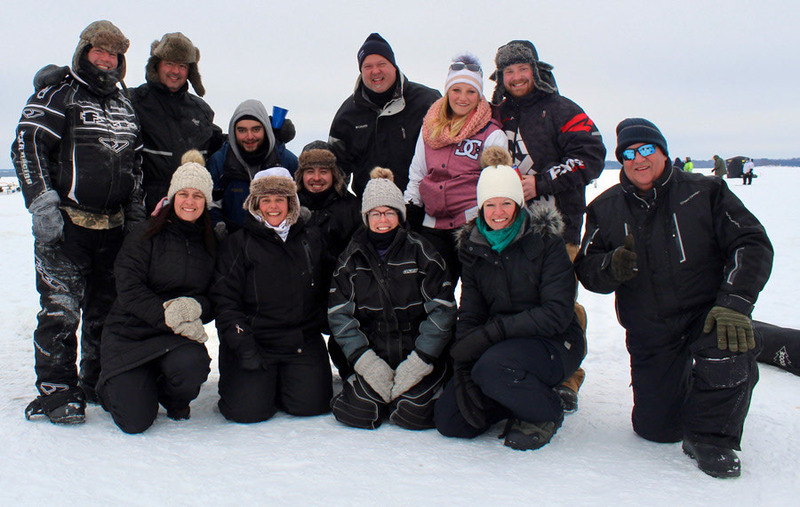 Despite the -30°C temperatures, this did not prevent the 155 participants from trying to tease out the walleye and pike. Some of them arrived about 7 am and braved the temperature for hours to catch a fish. 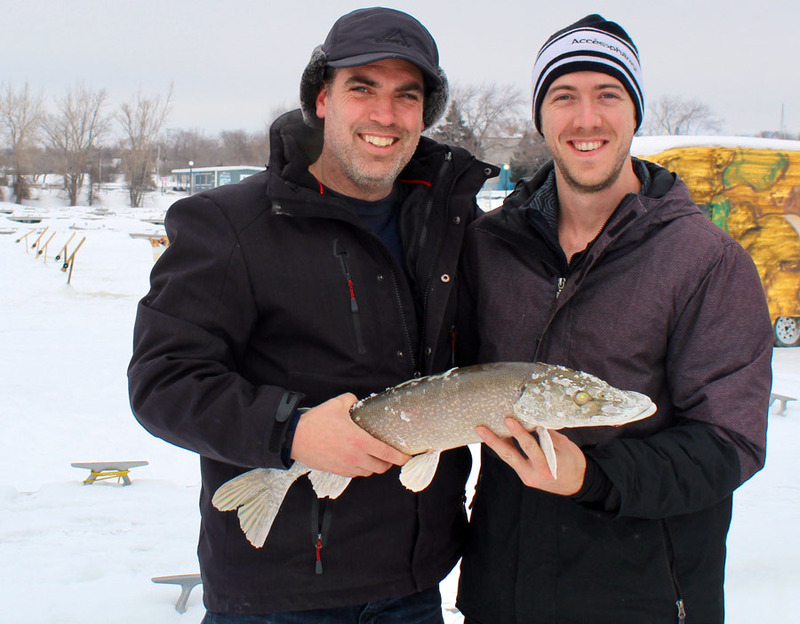 For those who were not fishing, Gatineau organized the Plaisirs d’hiver event. 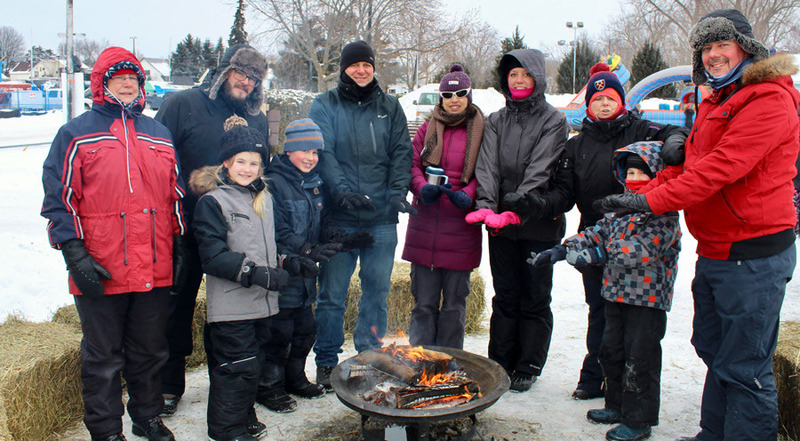 Families could ride a horse-drawn sleigh through the marina site. For the children, there were inflatable games and a giant pocket game. The reckless ones were able to warm up by playing kinball, participating in a winter boot camp and finally, by gathering around a bonfire. Despite the freezing weather, everyone was smiling!